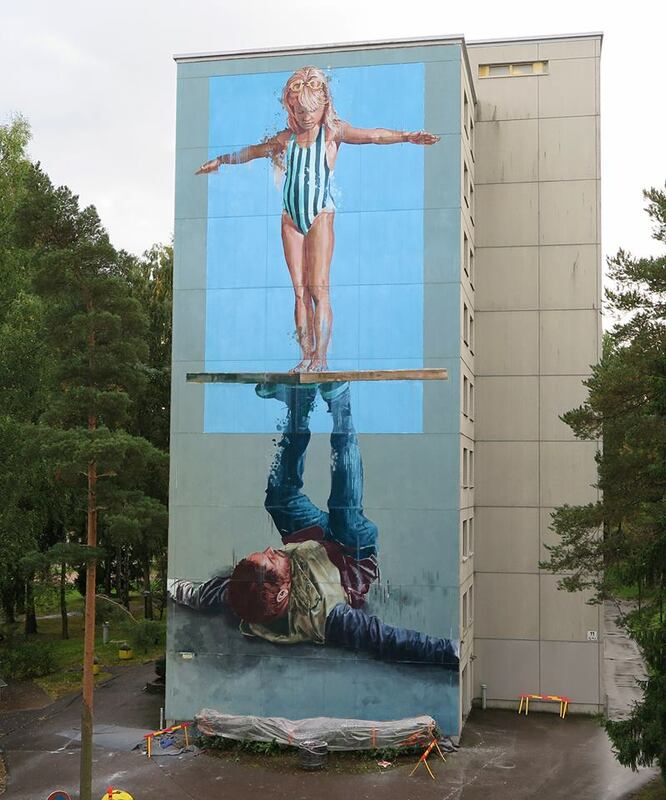 Helsinki, Finland: new piece by Australian artist Fintan Magee for the Upeart Festival. 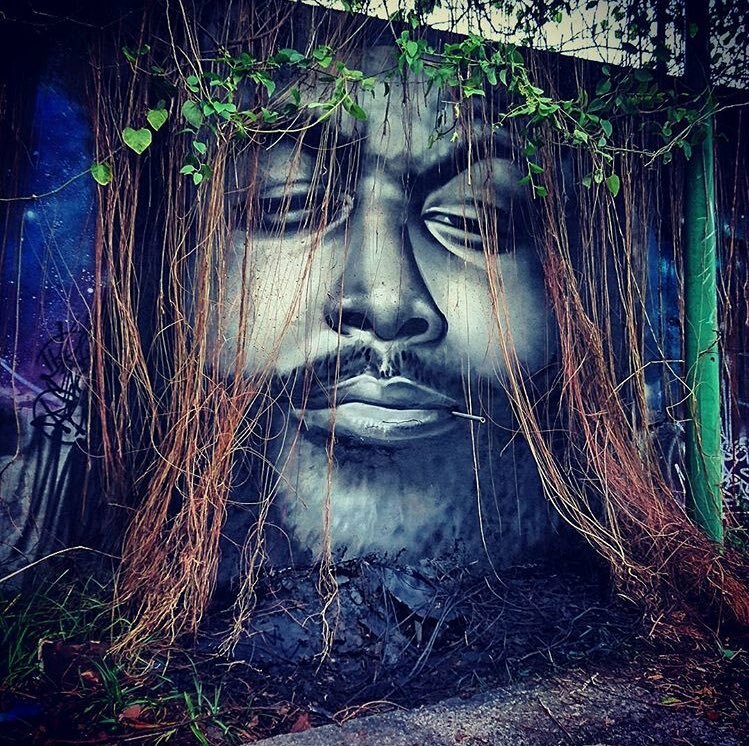 New piece by Nuxuno Xan. 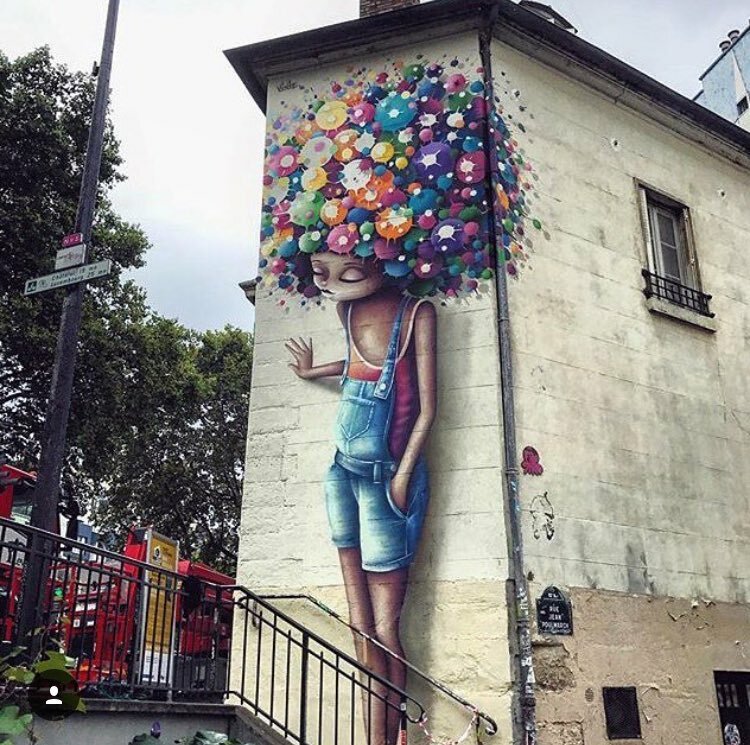 Paris, France: new piece by french street artist Vinie Graffiti.